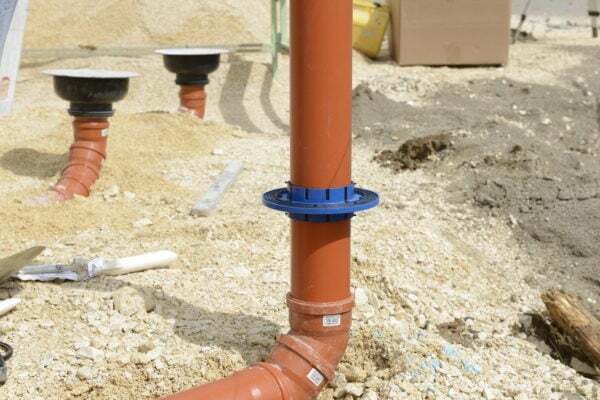 Alongside traditional connections like those supplying electricity, gas, water and telecommunications, every home requires a connection for waste water. 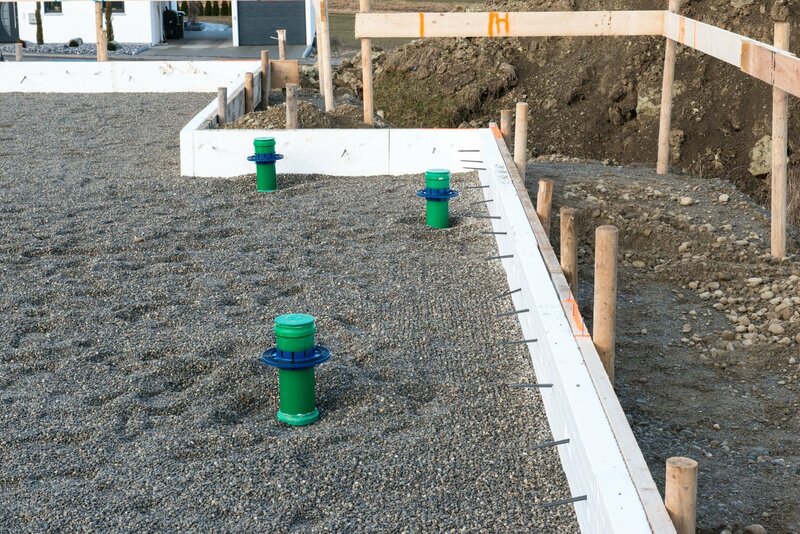 So that your construction is sealed directly from the beginning, Hauff-Technik offers a range of diverse and innovative options for sealing waste water lines in basement walls or floor slabs that are both professional and cost-effective. 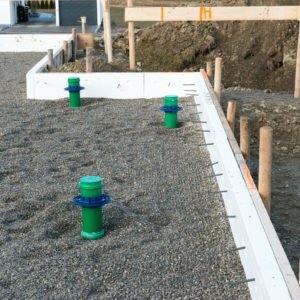 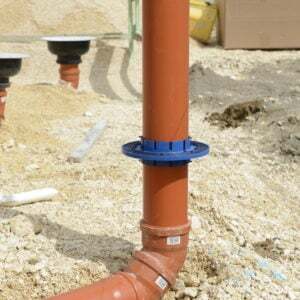 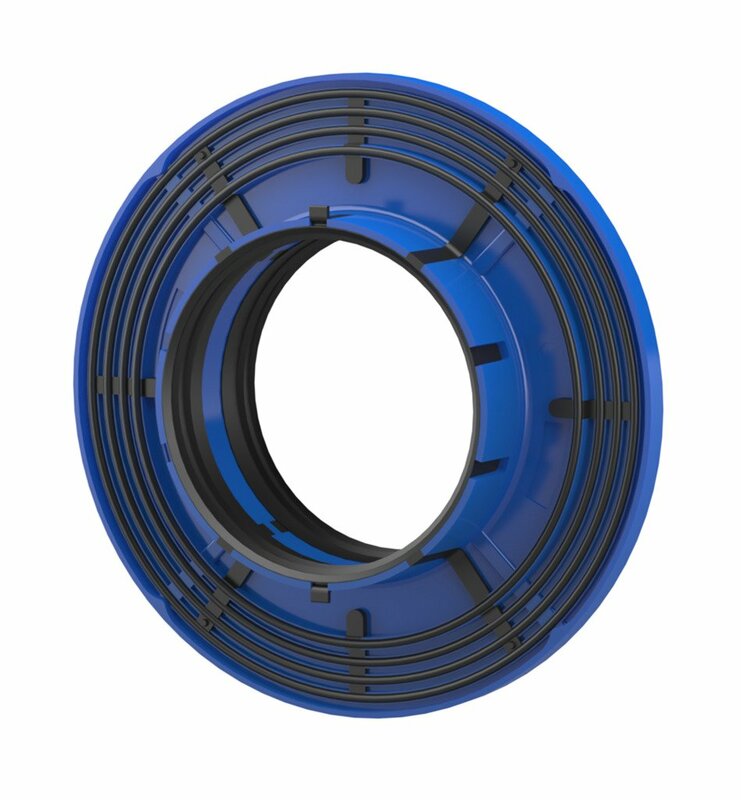 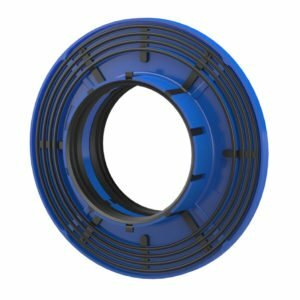 This pipe collar is unique to the UK market and is an excellent time saving cost effective option.